The Grammy-nominated rapper was taken into federal immigration custody in the Atlanta area early Sunday. An official says the rapper is a British citizen who overstayed his visa and also has a felony conviction. The rapper Wale tweeted he didn’t get the joke and rapper Migos wrote it wasn’t funny. 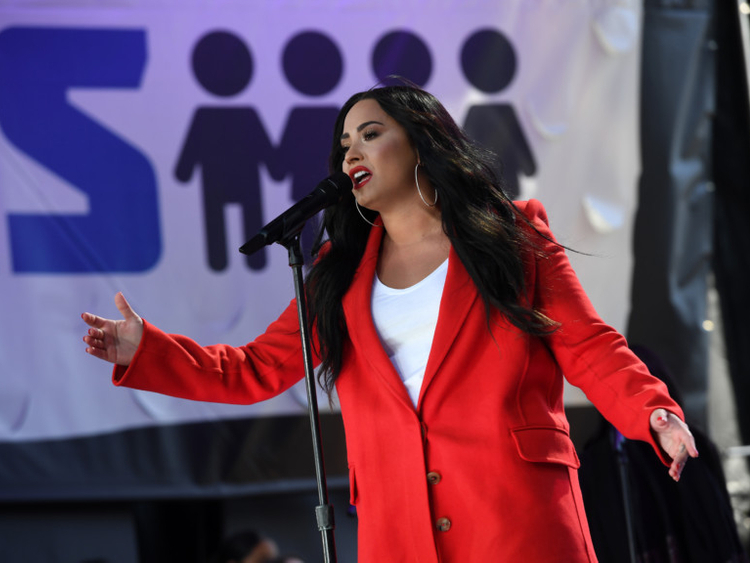 Some users thought it was wrong for others to criticise Lovato, who was hospitalised in July following a drug overdose.